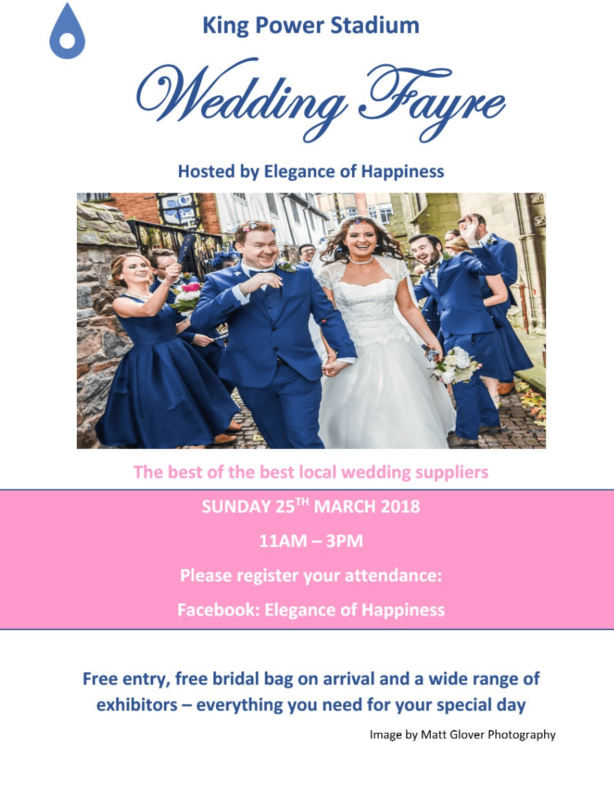 This is just a little post to let you know that I will be attending a wedding fayre in Leicester this Sunday 25 March 11am until 3pm! Entry is free of charge, and includes a goody bag! All you have to do is book your ticket HERE. There will be bridal wear, a photo booth, live music and much much more! I am going to be covering the day on my instagram stories, as well as filming for a youtube video and taking photos for a blog post all about the event, so make sure you check back here for my post and video! *This post is a paid promotion on behalf of EleganceOfHappiness. For more information, please read my disclaimer.